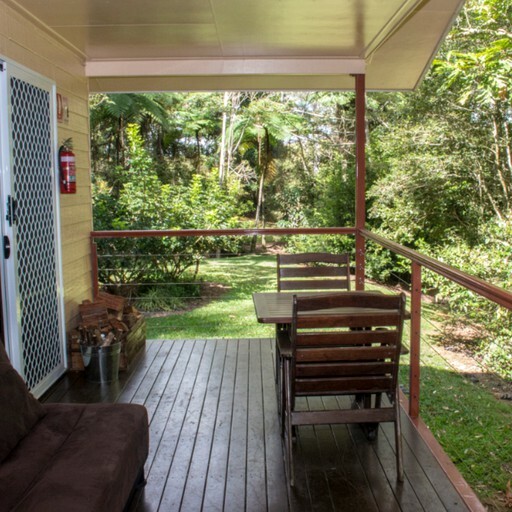 This rainforest cottage getaway is just steps from a winding river on a nature lodge Tropical North Queensland, Australia, and can sleep up to two people. Cozy but stylish, this cottage rental has a king-size bed and a separate bathroom with a spa bathtub and shower and a toilet. Towels and linens are provided. 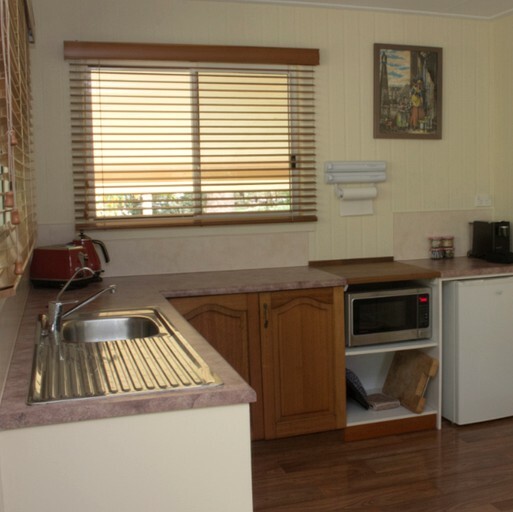 Inside the cottage, guests will find a kitchenette, fully equipped with a kettle, a toaster, a fridge, a coffee machine and a microwave. 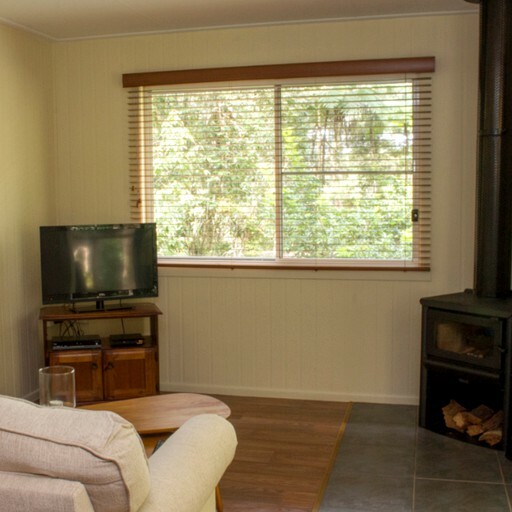 There is a fireplace, a comfortable sofa for relaxing in the evenings, a TV with a DVD player, and an iPod docking station so guests can listen to their own music. The lodge boasts a number of excellent shared facilities, including a dedicated games room for sports fans with a big TV screen, a pool table, and a darts board. There is also a spa where guests can take a sauna or enjoy a relaxing massage. There is also a wonderful restaurant on site, serving organic, farm fresh gourmet meals. Guests can choose from a range of services at the day spa, from massage to foot detoxes and sauna sessions. With its refreshing tropical climate, mountainous terrain, and wide open spaces, Queensland's Atherton Tablelands region is fast developing a reputation as an outdoor recreation destination. A popular local attraction is the waterfall circuit, a 10-mile drive with stop-offs along the way to see the area's most picturesque falls. Thrill-seekers can head to the Atherton Forest Mountain Bike Park, with almost 37 miles of purpose-built trails, or kayak across the clear waters of Lake Barrine. There are plenty of other sports on offer, from hiking to horse-riding or sailing, and excellent coral reef diving off the coast of Cairns. Wildlife fans will be treated to a spectacular diversity of flora and fauna including tree kangaroos, platypus, and rock wallabies as well as rare bird species. In the town of Herberton, history fans can visit the Historic Village, which includes more than 50 restored period buildings that recreate the historic tin mining town. 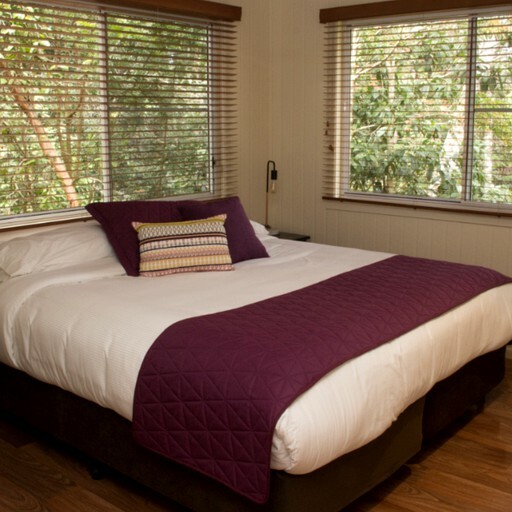 This pet-friendly accommodation includes a water bowl, food bowl, assorted toys, and a cozy bed. Please note that guests should get to the property by car as public transport in the area is not available.